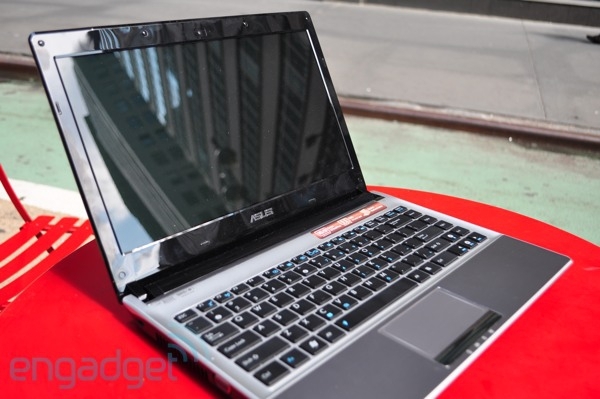 "A Core i3 laptop with NVIDIA's Optimus discrete graphics that boasts 9.5 hours of battery life? Well, now that sounds new, and that's exactly what the 13.3-inch ASUS's U30Jc promises to be – that perfect chocolate vanilla swirl of portability and performance. But like us, you've got to be thinking there's got to be sacrifices here, right? We thought so too, but surprisingly enough they're extremely minimal considering the $900 pricetag." Looks like this machine strikes a pretty good balance at the price point. Powerful enough for most of your needs. Thin and light enough not to break your back and enough battery power to last you all day.